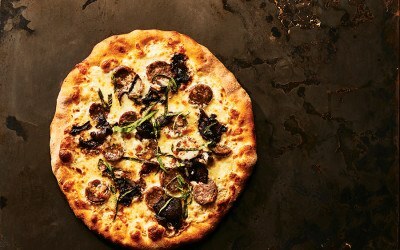 Boston’s rolling in dough once again with these four new pizza spots. 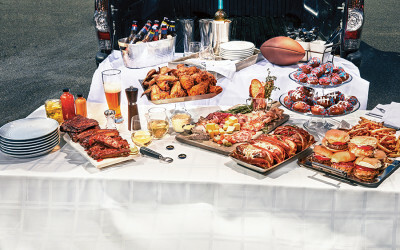 Upgrade your tailgating game with a little help from these football-friendly hot spots. 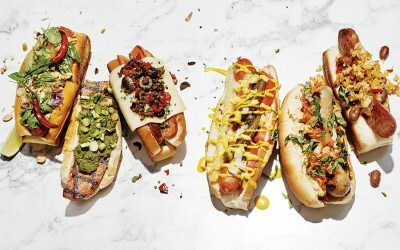 Slathered with tasty toppings, these six gourmet franks knock it out of the park—no Sox tickets required. Want a cake a cut above the rest? 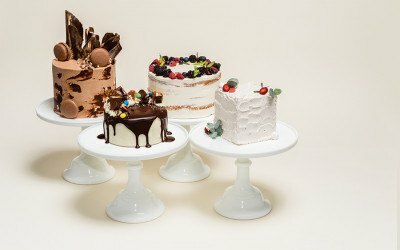 Skip the bakery lines and order up a custom confection from one of your favorite restaurants in Boston. A gourmand’s guide to Bow Market, opening this month in Somerville. 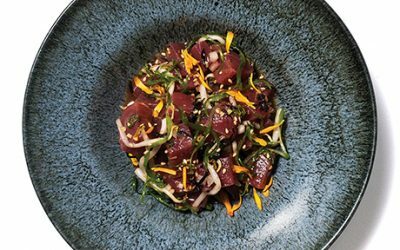 From Wagyu beef to duck confit, luxurious ingredients are turning up in tortillas all over town. 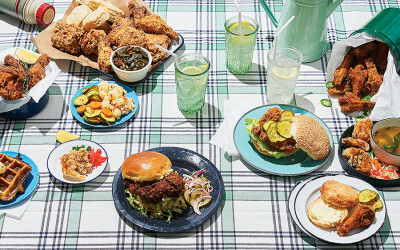 Who makes the crispiest fried chicken in town? These five new contenders enter the fryer. 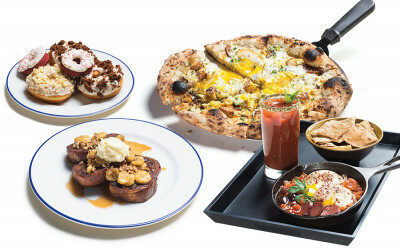 These local hot spots are serving up fresh takes on the most important meal of the day: brunch. 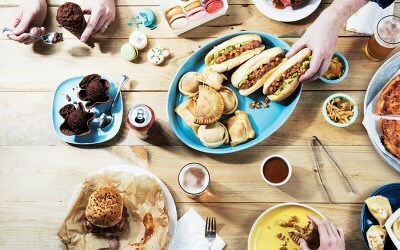 Variations on a Theme: Where’s the Beef? 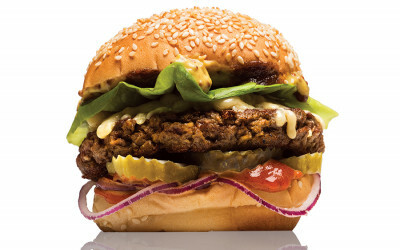 Four meat-free burgers changing the way we think about vegetarian fare. 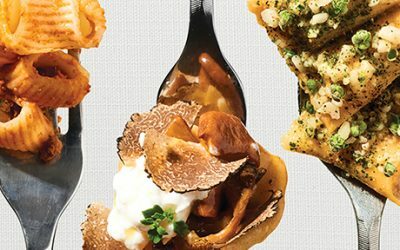 With chefs across the city elevating their pasta craft, there’s never been a better time to carbo-load. 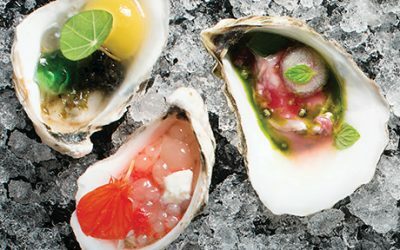 Composed oysters are making a splash on the raw-bar scene. Nothing beats a frozen treat on a hot day. 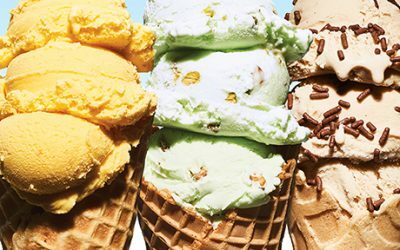 Here’s our guide to the five must-stop ice cream shops of the season. 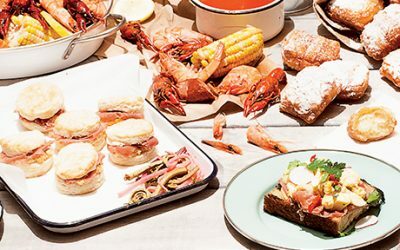 A new batch of down-home restaurants is serving up plenty of southern hospitality right here in the Hub. 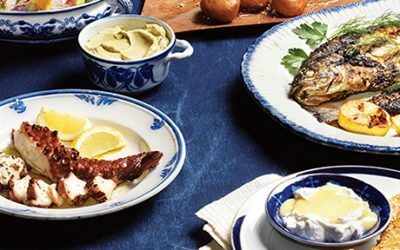 With a parade of Mediterranean dishes descending on Boston, it’s suddenly chic to eat Greek. 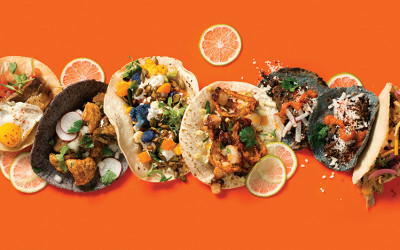 Here’s where to find the hot new dish.